A fully utilized land resources to alleviate the commercial district, a secured food sustainability program and a growing base for home industries to utilize our self-reliant workers, with ample consideration of its environment. 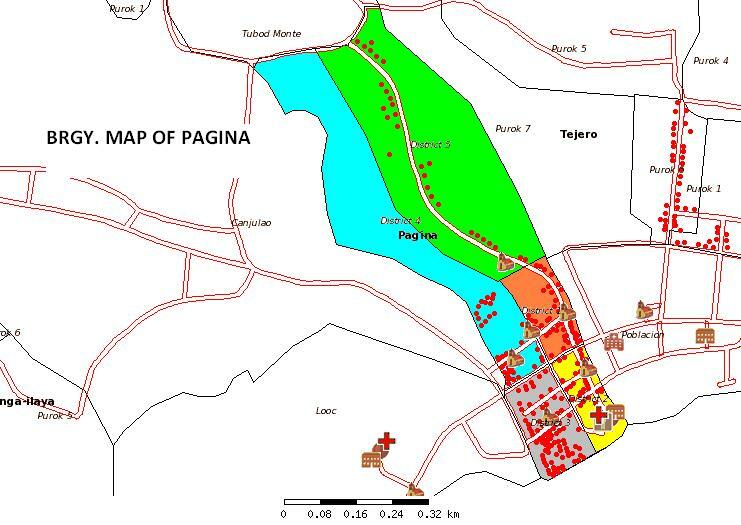 Develop its natural resources with Pagina Hill in particular as an agricultural land. 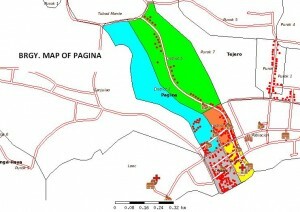 Reclamation of coastal area and provide structures for business establishment. Intensify coastal management for food and sustainability and proper waste management. Provide for training center to utilize the labor Intensive group and home industries to expand livelihood opportunities.